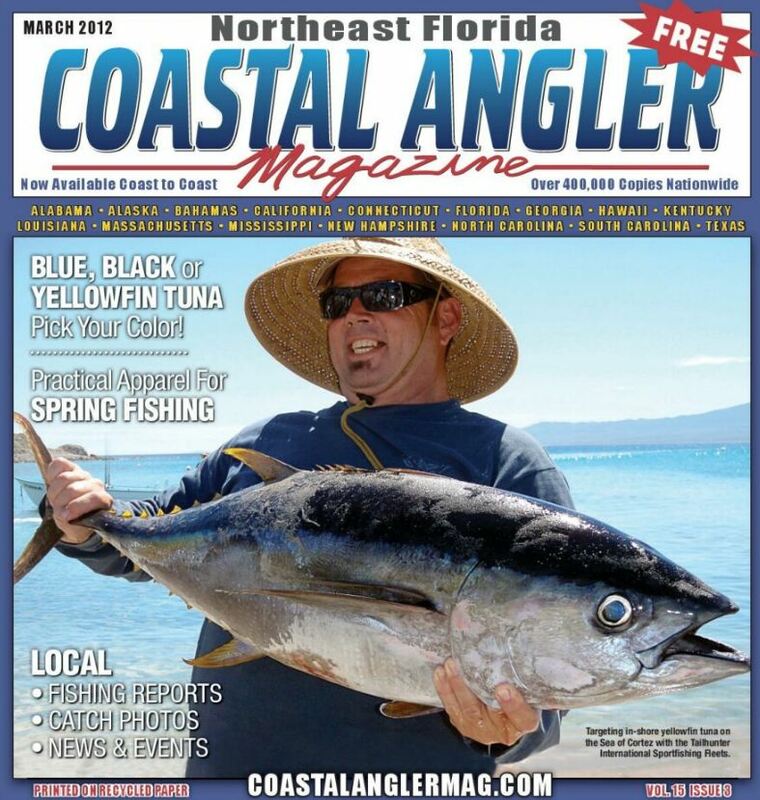 TISIRI's Reefs Revealed project is featured in the March 2012 Coastal Angler Magazine. The article describes how the Reefs Revealed project is providing detailed imagery and data of North East Florida's Reefs. See the article by Joe Kistel by clicking on the image below and search for page 36.